A year after the failed coup attempt in Turkey thousands of Turkish nationals have fled to seek asylum in Germany with over three thousand coming this year so far. In the first half of 2017 more than 3,200 Turkish nationals have claimed asylum in Germany, most of them fleeing the government of Turkish president Recep Tayyip Erdogan who has heavily cracked down on anyone suspected of being involved in the failed coup last year. The German Federal Agency for Migration and Refugees has said that the number of asylum applications has drastically increased since last year’s coup Die Welt reports. Since the coup attempt on July 15th, 2016 BAMF says that among the Turks claiming asylum have been many government officials. They say so far 205 Turkish civil servants have applied for refugee status and an astounding 209 diplomatic personnel have as well. President Erdogan and the Turkish government blames the Gülen Movement which is headed by Fethullah Gülen, an Imam living in exile in the United States, for inciting and plotting the failed coup. Since the resolution of the incident, the Turkish government has made thousands upon thousands of arrests of armed forces personnel, civil servants, judicial officials and even many journalists. One of the most well-known journalists to have been arrested after the coup is German Die Welt reporter Deniz Yucel. The Turkish government alleges that Yucel was involved in terrorism activities and earlier this year German Chancellor Angela Merkel demanded his immediate release. 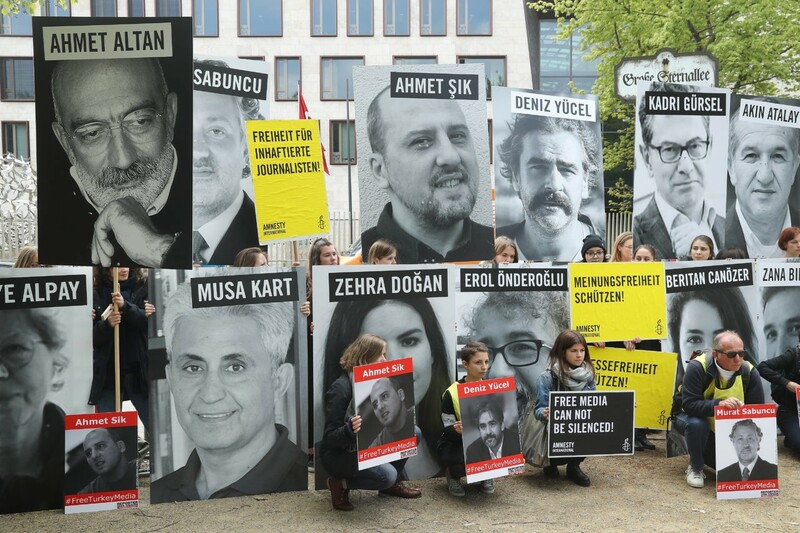 Activists, including supporters of Reporters Without Borders and Amnesty International, hold up the photos of journalists, including Turkish-German journalist Deniz Yucel, who are currently in prison in Turkey while protesting on World Press Freedom Day in front of the Turkish Embassy on May 3, 2017 in Berlin, Germany. 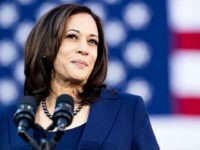 Photo: Sean Gallup/Getty Images. Prior to the coup, the main asylum seekers from Turkey were members of the Kurdish minority. Kurds made up the majority of the Turks claiming asylum in 2016 numbering 4,400 of the total 5,742 Turkish asylum seekers. In the aftermath of last July President Erdogan has managed to heavily consolidate power by winning a referendum which combined the office of Prime Minister with his Presidency. 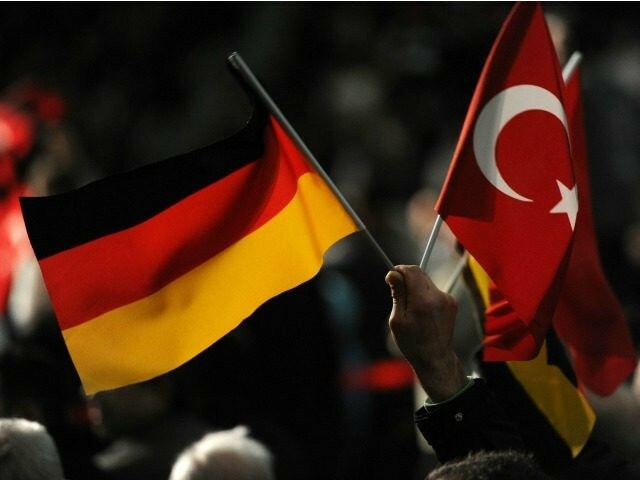 In the run up to the referendum, the Turkish government attempted to campaign in Germany to sway its large Turkish population but were met with resistance from German officials and Turkish politicians were banned from speaking at rallies increasing tensions between the two countries. Even if the Turks claiming asylum are able to achieve refugee status they may not be out of reach of Erdogan and his government. Earlier this year it was revealed that Imams of the Turkish-German Islamic Association DITIB were actively spying on mosque-goers on behalf of the Turkish government. Gulen supporters and Kurds have also described increased harassment and threats of violence from Erdogan supports and groups like the ultra-nationalist Grey Wolves have been active in Germany as well.